Moscow, November 20, 2006 -AirBridge Cargo will operate scheduled cargo flights from Moscow to Krasnoyarsk since November 25 to December 31, 2006; this will be the first domestic flight in the company's history. Russia’s first all-cargo airline to operate scheduled services in Europe, Russia and Asia, has awarded Volga-Trucks a contract for ground cargo deliveries within Russia. 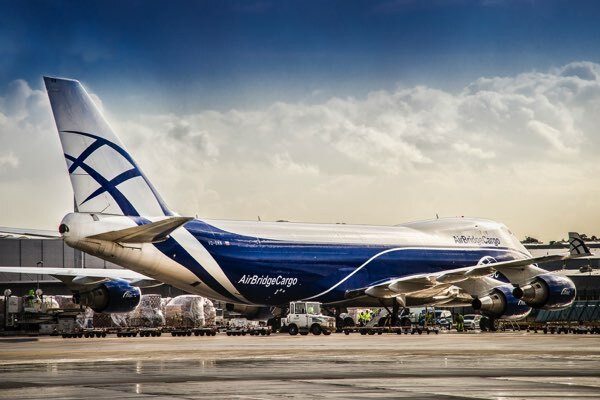 AirBridge Cargo, a subsidiary of Volga-Dnepr Group is taking part in the 23rd International Air Cargo Forum & Exposition in Calgary, Canada on September, 12-14, organized by The International Air Cargo Association (TIACA). 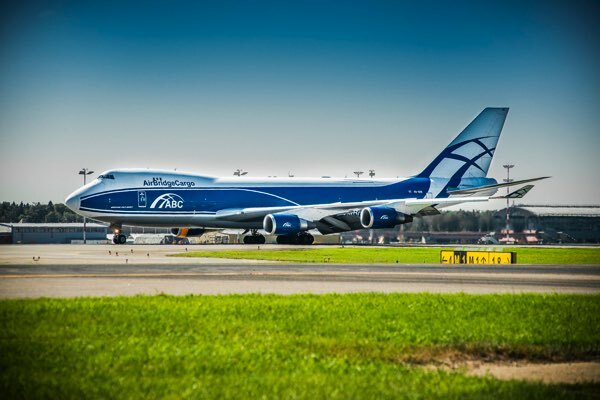 Russia’s AirBrdge Cargo has signed an interline agreement with Continental Airlines and, in a separate move, appointed GSA partners in key cities across the United States to begin growing its presence in America ahead of the anticipated launch of its own Boeing 747 freighter services in 2007. 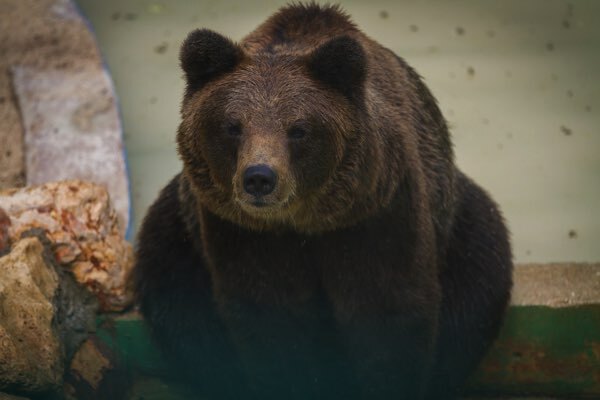 On July 23 AirBridge Cargo delivered by its Vi-253 flight to Nagoya (Japan) a seven year old brown bear – a Saint Petersburg circus nursling. The bear will be on a tour in Japan until August; he will fly back to Moscow with AirBridge Cargo which offers direct connections between Japan and Moscow. A ceremony to mark the placement of the foundation stone of the new cargo terminal at Krasnoyarsk – Yemelyanovo Airport took place today, and was attended by those responsible for the new world class cargo hub in Russia. AirBridge Cargo (ABC) has appointed Qantas Freight as its general sales agent (GSA) and interline partner in Australia. AirBridge Cargo has added a second weekly IL-76 freighter operation to connect with its international services from its hub in Krasnoyarsk to Sakhalin and opened an office on the Island to support its thriving oil and gas industry. 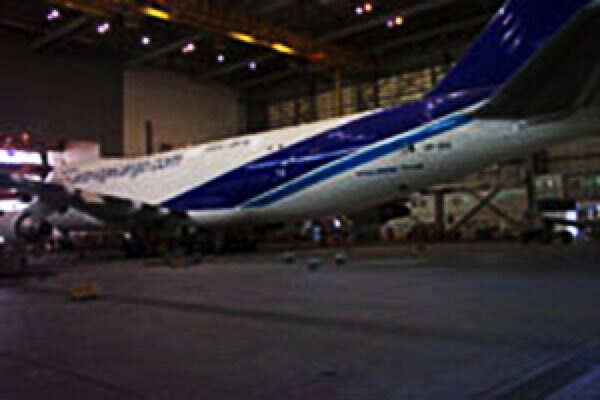 ABC is the only scheduled all-cargo airline serving Yuzhno-Sakhalinsk. Two flights have been successfully completed by AirBridge Cargo transporting highly valuable Russian art to China for exhibitions to mark the Chinese ‘Year of Russia’. 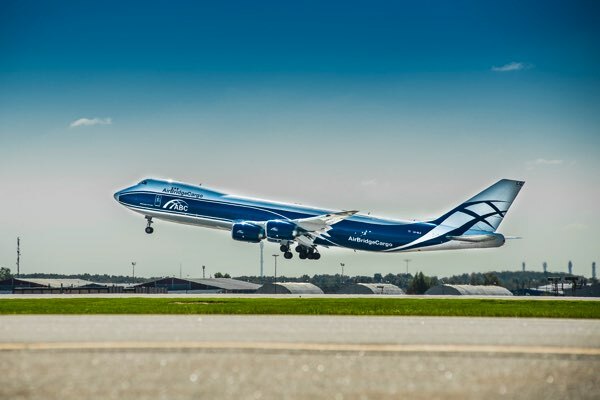 Hong Kong will become the latest destination to join AirBridge Cargo’s (ABC) growing network in July when Russia’s first scheduled all-cargo airline takes delivery of its fourth Boeing 747 freighter. 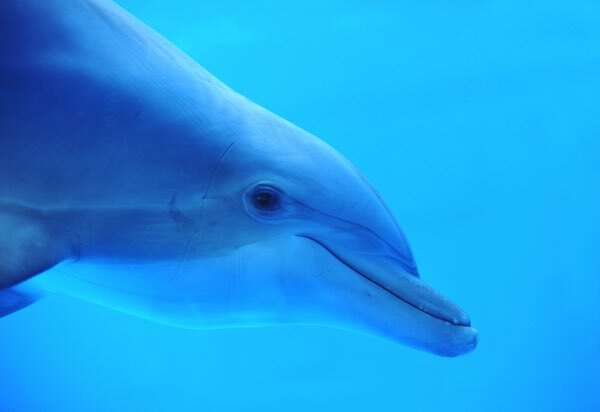 AirBridge Cargo (ABC) has successfully transported a 300 kilo male walrus, two 200kg female walruses and three dolphins from Russia to a sea life centre in China. 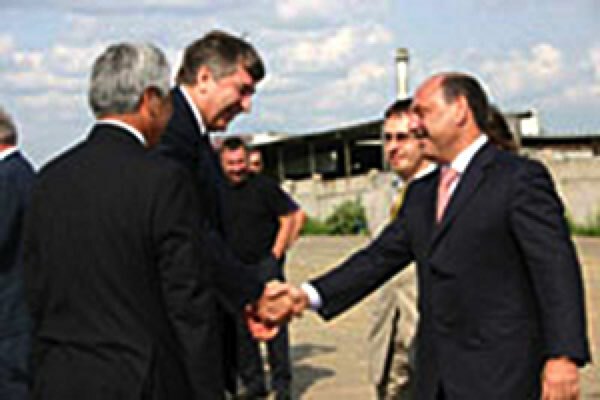 On January, 23rd, 2006 AirBridge Cargo signed an interline agreement with Emirates Sky Cargo. 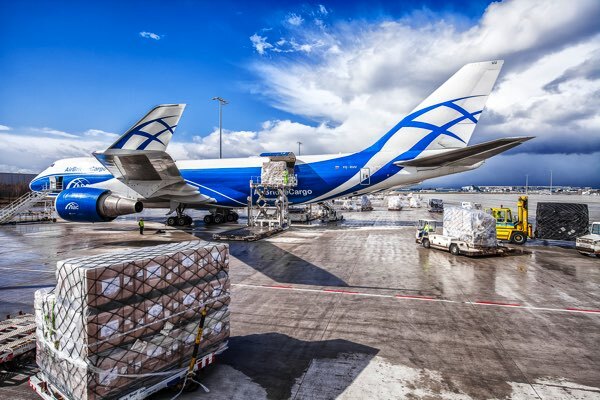 The new agreement will help to widen the company's flight network and to bring cargo flow from the Middle East, Asia and Africa to Russia via hubs in Frankfurt and Amsterdam. 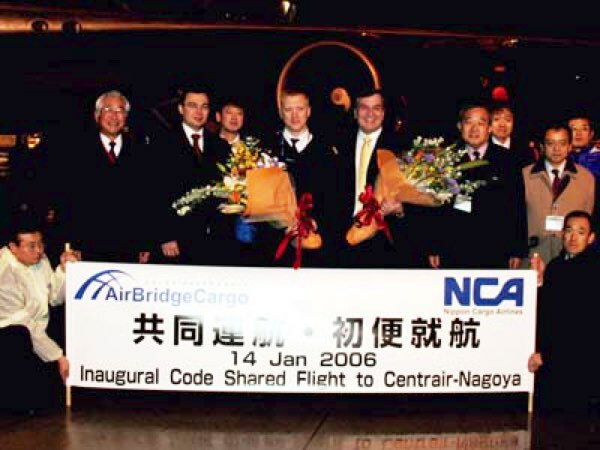 The launch of Boeing 747-300SF all-cargo services between Japan and Russia as part of a long-term relationship between AirBridge Cargo (ABC) and Nippon Cargo Airlines (NCA) promises to significantly enhance trade flows between the two countries. 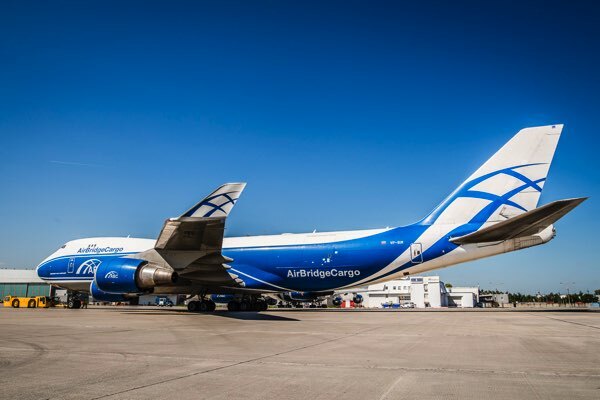 Nippon Cargo Airlines (NCA) and AirBridge Cargo have signed a co-operation agreement to share Boeing 747 cargo capacity between Japan and Europe.